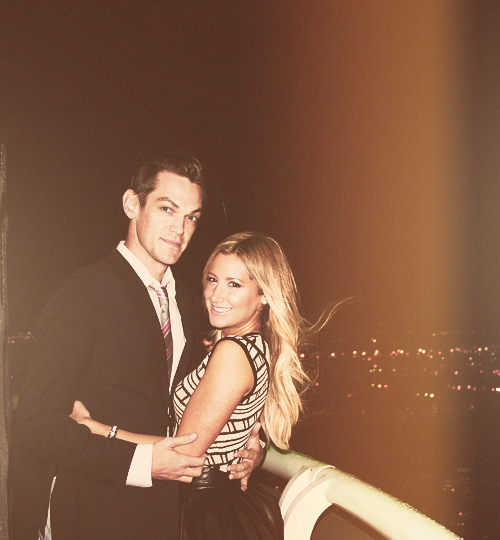 Fan Forum > Archived Forums > Ashley Tisdale > [Mr. & Mrs. French] Ashley♥Chris #4: "@cmfrench im so lucky you are not only my husband but my best friend. Thanks for being my everything." 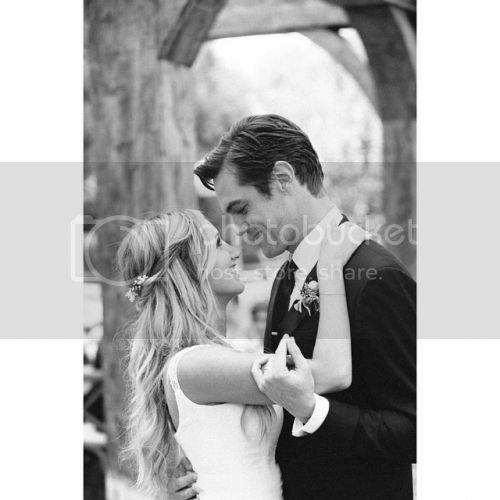 [Mr. & Mrs. French] Ashley♥Chris #4: "@cmfrench im so lucky you are not only my husband but my best friend. Thanks for being my everything." Have you guys noticed how Ashley mentions her husband on social media a lot more often than she mentioned her previous boyfriends? Well, considering he's her husband, I would hope so. Also, back when she was dating Scott, and especially Jared, social media wasn't as popular/well-known as it is now, so it wasn't as common/that big a deal to post stuff, so I can see why she's doing it a lot more now with Chris than she did with Scott or Jared. That's why they got married.